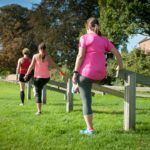 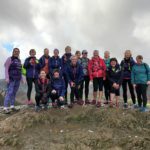 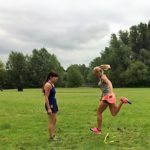 Whether you are looking to start running, improve your technique, speed or skills, or are simply looking to run somewhere different and make new running friends, there is a Mud and miles service for you! 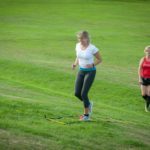 Become a stronger, faster, more confident trail runner with a hill technique, strength or navigation session. 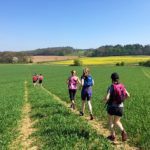 If you're new to running off-road, the one-day introduction covers them all!